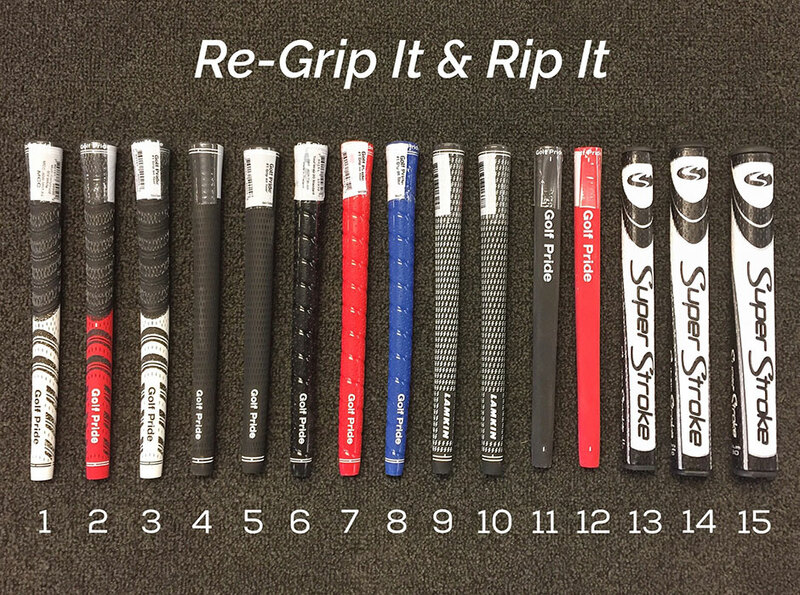 Swing by Heron Lakes today to choose from a variety of grips and let our skilled staff re-grip your clubs so you can get back on the course! All prices listed are per club, including the "re-gripping fee". Please allow up to 48 hours for re-gripping to be completed.